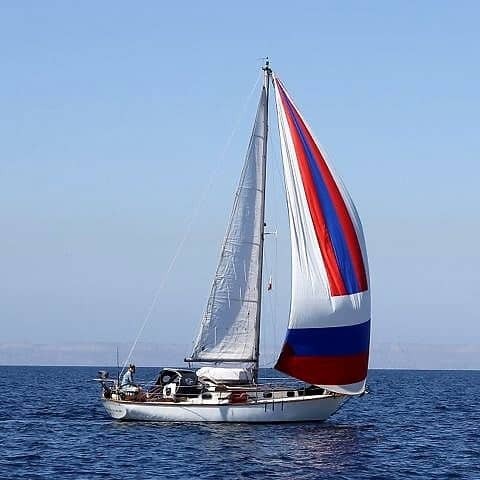 › Living on a boat › Where to live aboard a boat? Where to live aboard a boat? Where is the best place to live on a liveaboard? 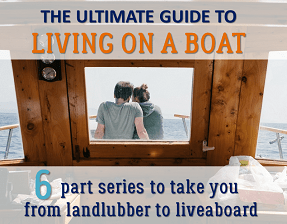 That depends entirely on your budget, lifestyle, and boating preferences and it’s important to decide before you buy a boat because it’s not always easy to find liveaboard space (e.g. liveaboard marinas can have 10 year wait lists!). Robin and I have lived aboard for 5 years and have tried everything from marinas, to mooring fields, to anchoring. Below is what we learned along the way. The three options below are listed in terms of of easiest to hardest (in terms of experience) and most expensive to cheapest. If you’re new to boating, you’ll definitely want to start by moving into a marina if you can afford it. Amenties – Run your hair dryer as much as you like because you’ll be plugged into shore power. This is especially important if you live in a wet cold place as you’ll be far more comfortable if you can run a dehumidifier and electric heater. Many people even have on demand water hookups so they don’t have to fill their tanks ever week. Many marinas also have laundry, parking, workshops, club-houses, hot showers and internet. 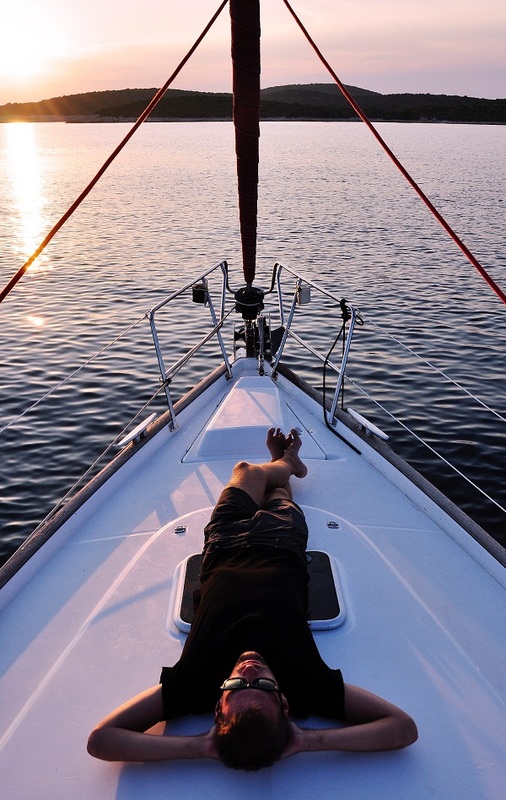 These comforts go a long way it making your boat feel like home! Close neighbors – You’ll be walking past each other every day so you’re more likely to meet your neighbors than when at anchor which can be a bit more private. The community aspect can be WONDERFUL. When we were living on a boat in Vancouver,our neighbors ran weekly free yoga classes, organized potlucks, and were a big source of inspiration and instruction in preparing us for our offshore cruising. 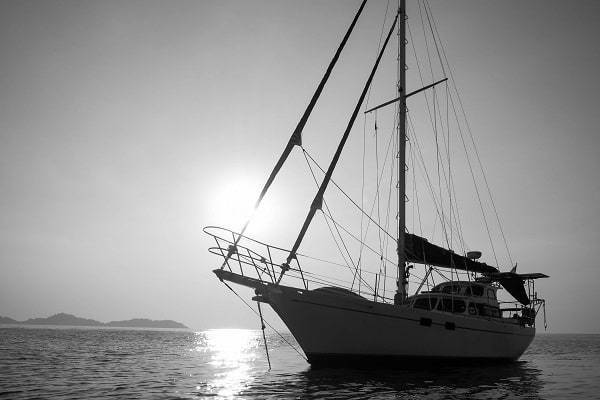 Most marinas do not allow liveaboards, so the waitlist to get into a liveaboard marina can stretch on for years! Check out this post on how we skipped a 10 year wait list to get into the best liveaboard marina in Vancouver! You’re paying rent (though much less than you would for an apartment). We paid $650 per month for our 35 footer which included amenities (but not internet). You’ll have neighbors. It can get noisy with other people’s lines straining and halyards slapping. You’ll also constantly be talking to neighbors. If you’re more of a private person, this aspect of dock life might not be for you. It can get hot and stuffy in the warmer season. You may have to invest in an AC if you can’t take the heat. Tying up to a mooring ball is going to cost you less than living in a marina but will have most of the disadvantages of anchoring. You don’t have to worry about floating away on a secure mooring like you would an anchor (though it is important to dive on your mooring a couple of times a year to ensure it’s in good condition). Some moorings are even designed to ride out hurricanes (which may or may not be relevant where you live). Paying no rent. That’s right FREE rent in the middle of the city! Less comfort in rolly conditions. If you’re in a less protected area, there will be nights where you literally cannot sleep because the boat is moving so much. Choose your anchorage wisely! Worrying about your anchor not holding, the boat dragging and washing up on shore (we’ve seen this happen to liveaboards many, many times). You will have to constantly be watching the weather. Note this is less of a concern if living on a mooring ball (see above). No showers! Unless you have a fancy boat with hot water and huge water tanks, you will have to seriously curtail your showering. When we lived at anchor we were showering on deck with a pesticide sprayer bottle, which was OK in Mexico but I wouldn’t want to try that on Lake Ontario in the middle of winter. Going to a dock once a week to fill up your water tanks and pump out your waste water at a pump-out station. You will also have to run your engine to charge up the batteries (or invest in wind/solar). 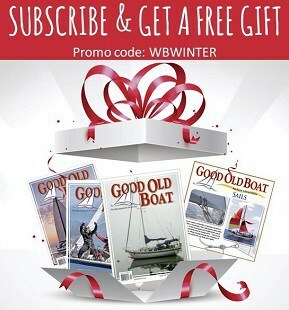 So be prepared to move your boat around, but then again you won’t have a power/gas bill every month! Getting treated like “Anchor Trash”. When you tell people you’re living on a boat they’ll either think it’s the coolest thing ever, or that you’re effectively homeless. This is especially true if you live at anchor. Unfortunately many cities don’t like liveaboards parking for free because in the past there have been issues with boats looking derelict (think: tarp city) or pumping out raw water tanks overboard (which not only stinks for everyone downwind but also contaminates the water). So, do your research to find an appropriate anchor, be a clean and respectful neighbor, and don’t be surprised if you get the odd person hassling you from time to time. We always felt that our liveaboard sailboat was an oasis in the middle of the busy city. Take your time researching the liveaboard environment and community that is best for you (be it anchorage, mooring field, or marina) and go for it! Worst case you’ll have an adventure and best case you’ll find affordable housing and an incredibly rewarding lifestyle. 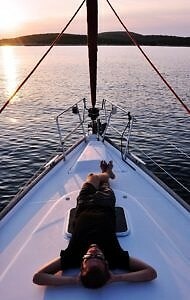 Do you have any tips for people looking to live aboard a boat? Let us know in the comments below. Where is the best place to live on a liveaboard? 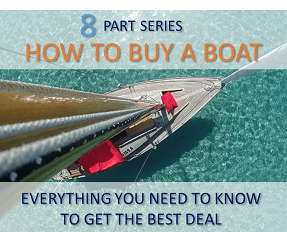 That depends entirely on your budget, lifestyle, and boating preferences. 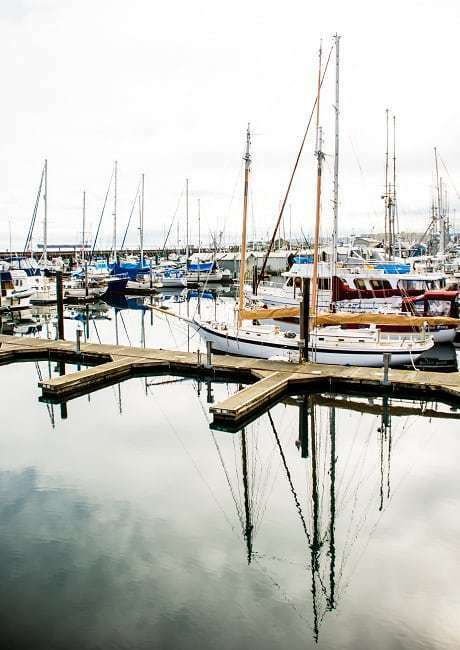 Here are the pros and cons of living aboard a boat in marinas, mooring fields, and anchorages. My husband and I love to go boating but would rather moor our boat safely rather than worry about a boat ramp. Your list of the advantages for mooring in a wet boat slip at the marina was really helpful to us in deciding what to do with our ship. We wouldn’t be living aboard due to the fact that I like my house too much, but it’s great to know that we could plug into the shore power for a short vacation onboard and maybe do laundry at the marina facilities.